Keller Bros. not only services domestic models of vehicles, but also provides Toyota repair in Littleton, Colorado. For over 40 years, we’ve been providing quality auto repair to the Toyota models in our community in Littleton, Centennial, and Highlands Ranch. Our ASE Certified technicians have the experience and expertise to provide the quality and lasting service you expect to give your Toyota a long life in Colorado. With up-to-date training and technology, Keller Bros. Auto Repair is your go-to for Toyota repairs! From preventative maintenance to engine repair, the technicians at our family-owned auto shop can handle all of your vehicle’s needs. We’ll even work with you to maintain your Toyota manufacturer warranty on new vehicles! 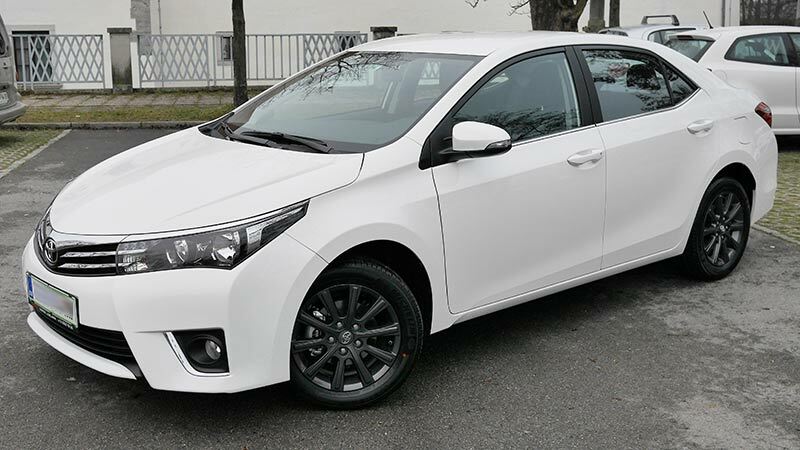 Our services include all models of Toyota vehicles, including Avalon, Camry, Corolla, FJ Cruiser, Highlander, Land Cruiser, Matrix, Prius, RAV4, Sequoia, Sienna, Tacoma, Tundra, Venza, Yaris, 4Runner, Toyota hybrids, and more. All of the Toyota repair and maintenance services at Keller Bros. Auto Repair are backed by our 3-year/36,000-mile warranty. Whether you need a simple oil change or a thorough inspection, computer diagnostics or transmission repair, bring your Toyota vehicle to our independent auto repair shop for the service, quality, and price you can’t find at the dealership. Whether you make an appointment that works with your schedule or drop-off your vehicle on your way to work, we want to make your experience as convenient as possible. That’s why we offer free pick-up and drop-off, giving you a ride home, to work, or anywhere else you need to go. When your Toyota repairs are finished, we’ll bring you back to get your vehicle safely on the roads in Littleton again! Car repair is about more than getting from A to B – it’s knowing your vehicle is in good hands of knowledgeable technicians who truly care about your family. Your personal mechanic will take the time to review any issues or changes you have noticed in your vehicle, with a thorough inspection to recommend the best solution for your Toyota. If you have any concerns or questions, we are only a phone call away. Keller Bros. is open Monday through Friday, 7 am – 6 pm. Stop in anytime, schedule an appointment online right now by clicking the button below, or call our team of Toyota repair experts at 303-347-1010.